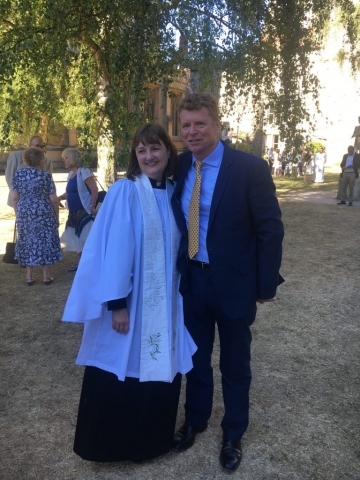 On Saturday 30th June, members of our congregation attended a very special service at Bury St Edmundsbury, to see our Jo Mabey ordained to priest. The very next day, Jo undertook one of the most powerful privileges of being a priest and presided at her first Holy Communion. Members of the clergy, past and present all contributed during the service alongside Jo for this memorable moment in Jo’s journey. 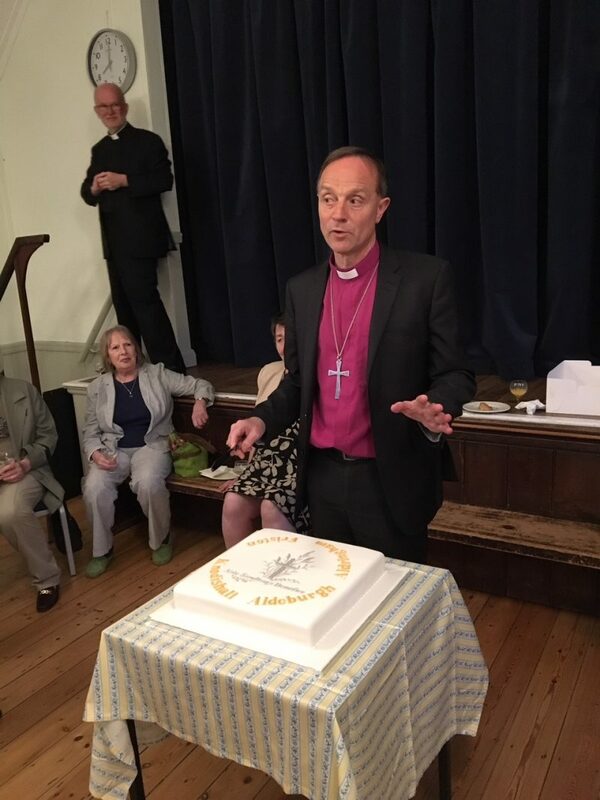 Celebrations continued in The Church Hall afterwards, with fizzy and cake. 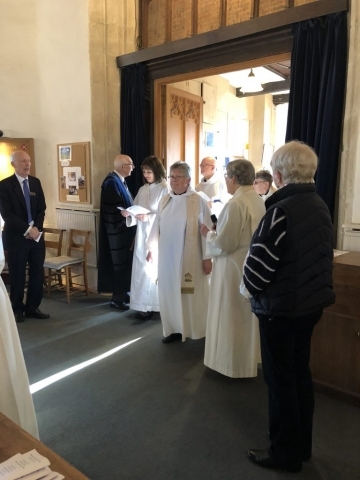 Many thanks to The Revd Nigel Hartley, The Revd Canon Arthur Phelps, and The Revd Mark Booth for being part of this service. It meant a great deal to Jo. The Revd Nigel Harley’s sermon is displayed below. 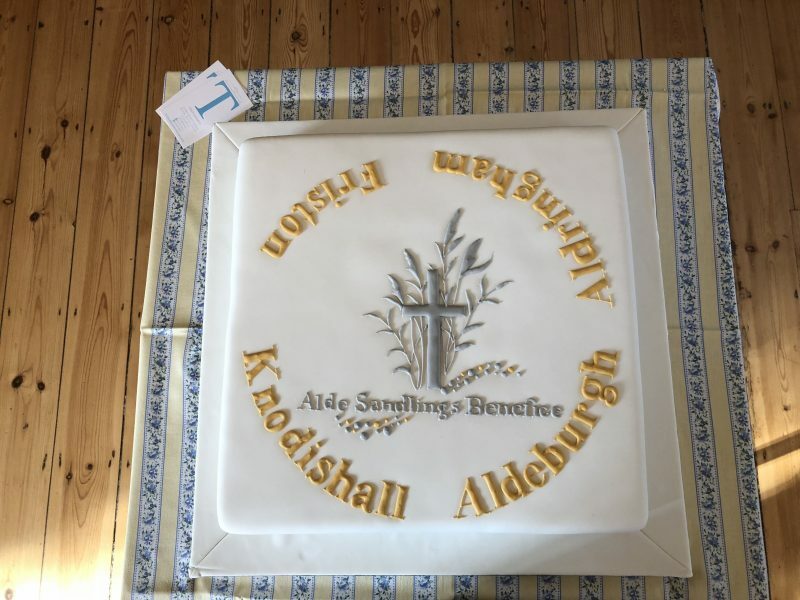 The Alde Sandlings Benefice (Aldeburgh, Aldringham, Friston, and Knodishall) are blessed, and incredibly thankful to have Jo as part of our clergy team. Many of our congregation have seen Jo through her journey to priest, and are so proud of what she has achieved. Our warmest congratulations to a very special lady – The Revd Johanna Mabey. When Mark asked me to preach, at Jo’s suggestion, on this very special day – when she celebrates for the first time as a priest – it was a great privilege; daunting; humbling. Was I still up to it? 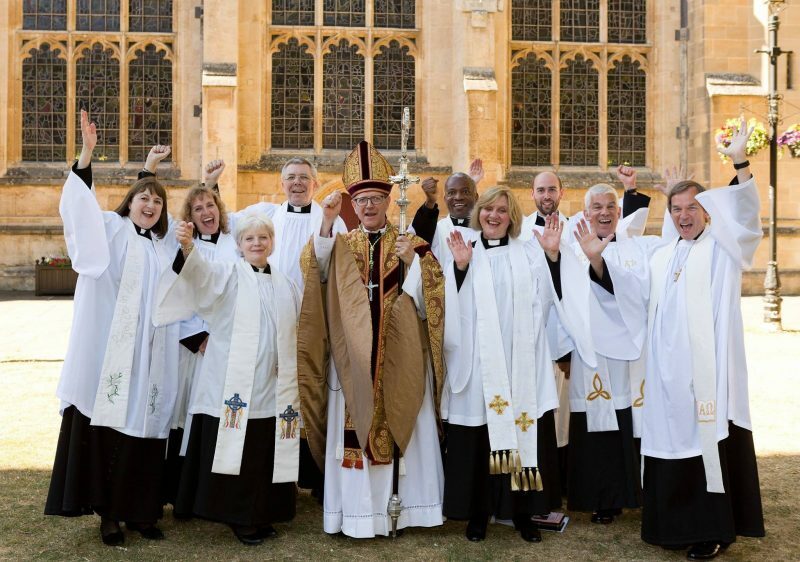 And then I realized that those are all the competing emotions of a newly minted priest. And so I said ‘yes’ because it is above all, an act of love – not just my love and respect for Jo, but much more importantly, God’s love for Jo. It is her response to God’s love that will make her a very good priest. And she knows already some of the challenges it will bring. 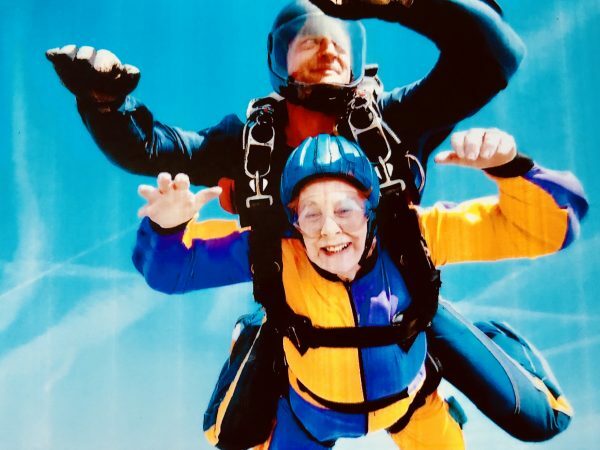 She’s had a year’s taster as a deacon. But as always, it is only as you do that you really learn. But the role of a priest isn’t so much about what you do as who you are. Not doing but being. And in the midst of being, you will be busy, subsumed, consumed. And you will need all the resources of God to survive. You will need them to keep a sense of balance. But you can survive, and with the love, support, sometimes forgiveness, encouragement, of those who sit here today – and will sit here on other days – drawn from a newly-minted benefice with all its tensions, excitements, possibilities – you will not only survive but flourish. 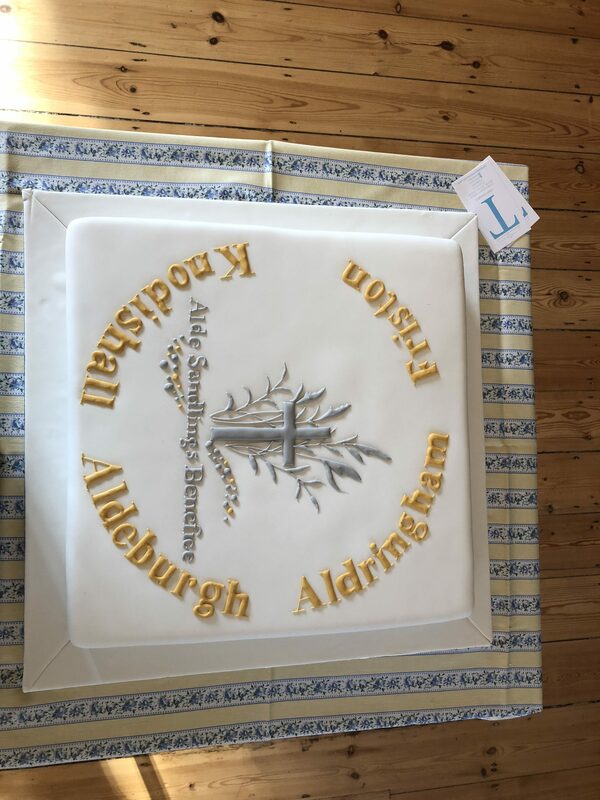 Some time around now, Arthur celebrates 65 years since his ordination. Many congratulations, Arthur. And in two days from now I shall celebrate 35 years, Jo, since I stood in our lovely Cathedral just as you did. And it seems as fresh today as it did then. Perhaps it’s only in looking back that you see the threads of the garment that woven together are priesthood. Yes, it is possible to serve, to celebrate, to flourish. But it needs all those here to help you. Don’t be daunted. Everything you need is before you – perhaps in this story – our Gospel reading, which I know means a great deal to you. Jesus is very busy. Crowds, popularity, curiosity. What draws people to this special person? He’s here – just as you are here – just as all of us are here – for a purpose. In Jesus’s case, he’s here to bring love, power, teaching, the healing touch of God to all people, of every age, in all circumstances. To invite them into the Kingdom of God. Jesus is by the lake, by the sea – so are we. On a different shore but in the same place as Christ. Jairus is someone of high status in the synagogue – but his eyes are opened to see his need. He doesn’t put his faith in what he already knows, but comes seeking something new, and powerful, and outside himself. These are desperate times, beyond his experience, stretching his faith. He speaks first. Just then, the woman arrives. She acts first. Everything happens at once. It’s as if the phone rings, someone has urgent business; but there’s already another crisis which needs handling. It’s not the woman’s fault. She knows her own need but not that of Jairus – or his daughter. And for her this is urgent, even if this has been a growing problem that has consumed her and almost everything she has, has dominated her life, for 12 years. Here, for her, is Kairos – the moment of opportunity. What does the priest in Jesus do? He knows instinctively what God wants by daily close connection with his Father and by prayer. In one sense, it is for moments of crisis that priests are created. It’s time to juggle priorities. Even in the midst of urgent demands, in the middle of the crowd, Jesus is attentive to the voice of God, and the approach of someone in need. The woman thinks – I daren’t approach directly, I’m not worthy, he’s so busy I mustn’t take up his time. But this is God’s time. It’s the power of touch, the woman’s faith, the assurance of a fresh start, of transformation. She is afraid to come, afraid of discovery, afraid of being open. But Jesus knows that power has gone out of him – he wants to know who is in need of his healing touch. Her touch is so little, but his is so great. She is frightened but falls down before him and tells him the whole truth. ‘Daughter, your faith has made you well; go in peace and be healed of your disease.’ It isn’t only physical healing that she needs, but her mind and her spirit too. And Christ touches them all in response to her taking the risk of faith. She is ready after 12 long years to receive. Jesus is always ready to give. Peace is shalom – wholeness – of body – and soul. And just as that crisis is sorted out, the messengers arrive. Too late – your daughter is dead. There’s no point bothering him any further. But that’s the human perspective. It isn’t God’s perspective. Even if this is the moment of the girl’s death, death is not the end but a new beginning. Jesus shares himself freely, equally, powerfully. And at the right time. In the face of human scepticism, Jesus says to Jairus, ‘Do not fear; only believe.’ Like the woman before him, Jairus must be humble enough to accept the healing of God at the hands of Christ. ‘Do not fear; only believe.’ The messengers measure God by human standards. God measures human standards and finds them lacking. God is capable of anything – and everything. Believe, Jairus, believe. Christ keeps hope alive. Even in the face of death. The inner circle, only, go with Jesus at this point. Peter, James and John are like the Elders, and they are there to learn from Christ. The crowds are left behind. All else is excluded. This is the moment for the priest in Christ, confidential, private. It is not a moment for ritual alone. 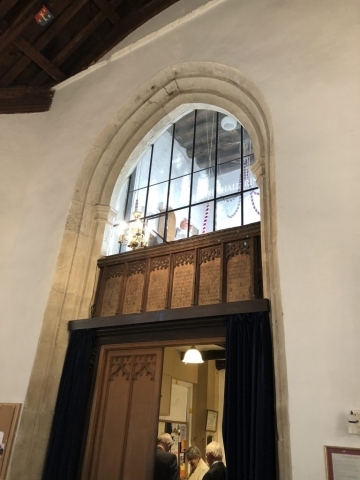 The Jewish instruction in the 1st century was this – ‘even the poorest in Israel should hire not less than two flutes and one wailing woman.’ Jairus is not the poorest. There are more than two flutes and lots of wailing. 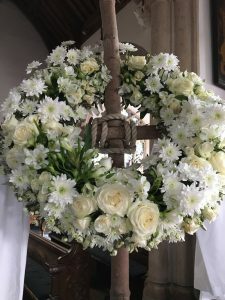 The priest says, over and over again to all who will listen and respond, death is not the end but a prelude to resurrection – a sleep at the end of earthly life before the new awakening. The mocking laughter of the mourning crowd deserves to be put outside. Jesus goes in to be by the bedside of the girl in need. He takes her hand. The disciples, watch and learn. She gets up, she walks. The healing touch of Christ is for young and old alike. The promise of God’s love is for everyone. And Jo’s very special touch with children as well as those of more mature years, is well known and admired. ‘Give her something to eat.’ In communion we are fed by God. And today, for the first time, it will be at Jo’s hands. And she will feel touched and moved and privileged, and so should we. Jo is not alone. She is one of the priesthood of all believers. And many people have accompanied her on her journey and many stand alongside her now. 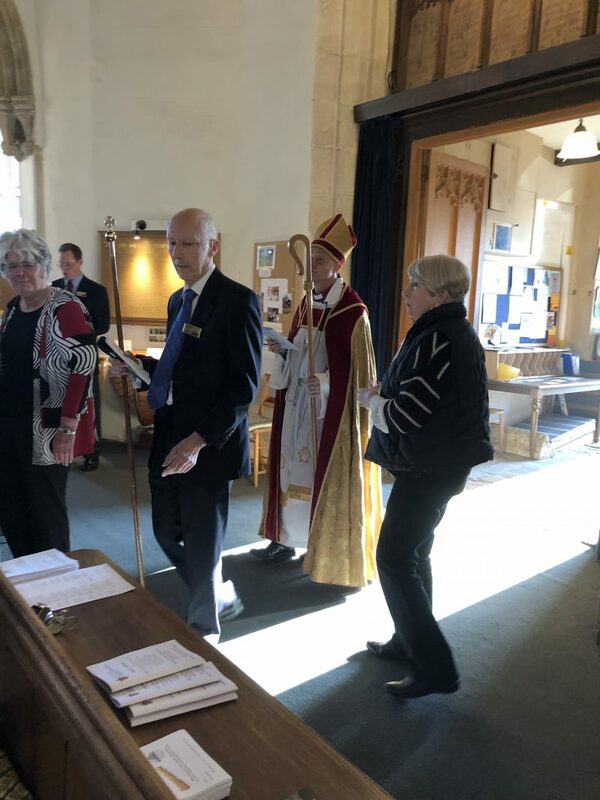 Her lovely parents, her devoted husband, her fellow priests – not least her sister priests, Nicky and Sheila – the gently retired, both Marks, who have helped so much to shape her coming to this day. And all of you. But most of all, God. 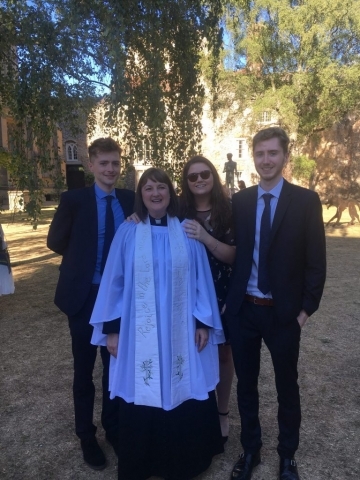 I first met Jo when she and Rob came to ask me, as a then relatively young and massively inexperienced priest, to marry them. 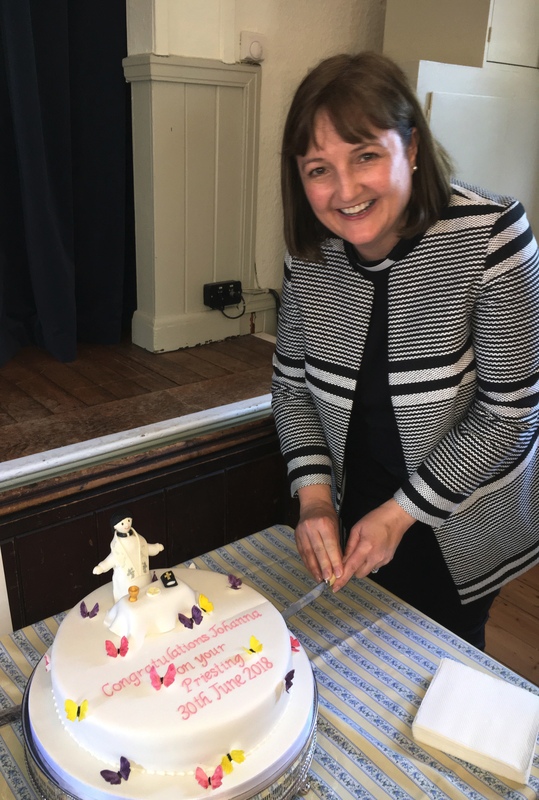 It has been such a privilege to watch Jo’s journey of faith – from afar and close at hand, and then from retirement. Today, Jo, you’ve made God – and all of us – very happy by being attentive to his call and following where he has led you. So who is the priest in you, Jo? You will minister to many people in your lifetime. You already have. You will meet Jairus and his daughter, the old woman, the sceptical crowd, the amazement of the disciples, the power and touch of God. And, truth to tell, in every priest there is something of all those people. We come to God as Jairus, as the woman, as the girl, as the one who goes along with the crowd, as the one who challenges, or comforts, or listens, or wrestles, or cries, or laughs, and is. We never stop being part of the laity. But a priest is chosen because God works through them – often in spite of themselves – and always because they are themselves. Being a priest is all about God’s transforming love. All about transformation from life, through dying, to resurrection. Sometimes we don’t recognize what God sends us, how he can transform us. But when we do, it can be marvellous. In Jo you have a very special priest. Love and care for her, support her, work with her, rejoice in her, receive a touch of God from her, pray for her – and today, celebrate with her! Please take a look at some of the photos from the weekend below – click on a image to enlarge. This entry was posted in News on 7th July 2018 by Claire. 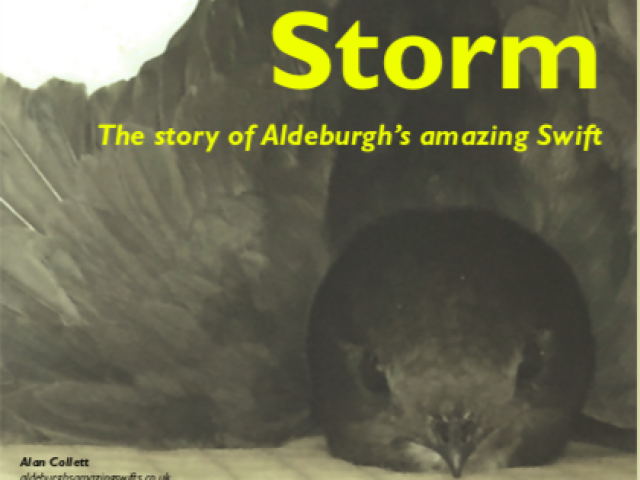 The Jackdaws have stolen the limelight! 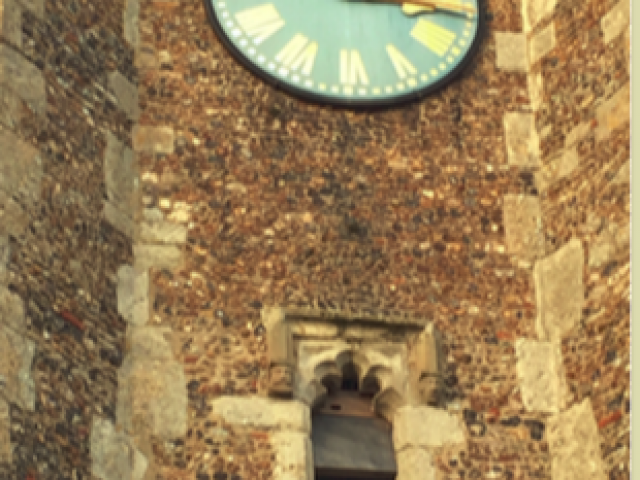 Jackdaws and Pigeons have been nesting in the Church tower for many years but discreet nesting sites have now been created for our endangered Swifts in the lower louvres on the south side of the belfry. A call system to help attract the birds and a camera have also been installed. 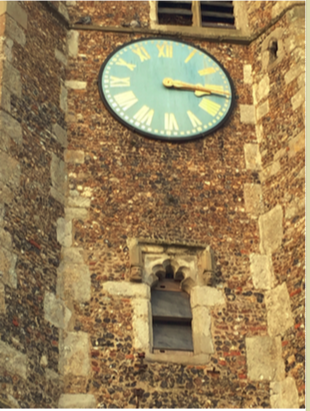 If we are fortunate enough to get Swifts nesting this year, live footage of the nest will be filmed but until then the Jackdaws, who nest on the north side of the tower, will be the stars of the show. A television has been installed inside the Church at the back of the Nave and upon which you should now be able to see Sooty and Sweep’s three chicks. But don’t delay… they’re growing up quickly! 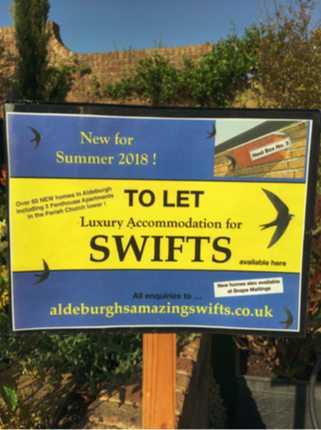 This facility, sponsored by the Suffolk Secrets/AONB fund, has been installed as part of a town-wide campaign to provide nest sites and boxes for Swifts, organised by Alan and Christine Collett. 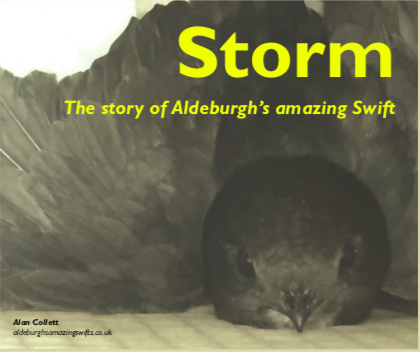 To find out more about the Aldeburgh’s Amazing Swifts project, do visit their website aldeburghsamazingswifts.co.uk and if you would like to read all about their rescued Swift, copies of Storm, The story of Aldeburgh’s amazing Swift, are available from the Aldeburgh Book Shop for a small donation. 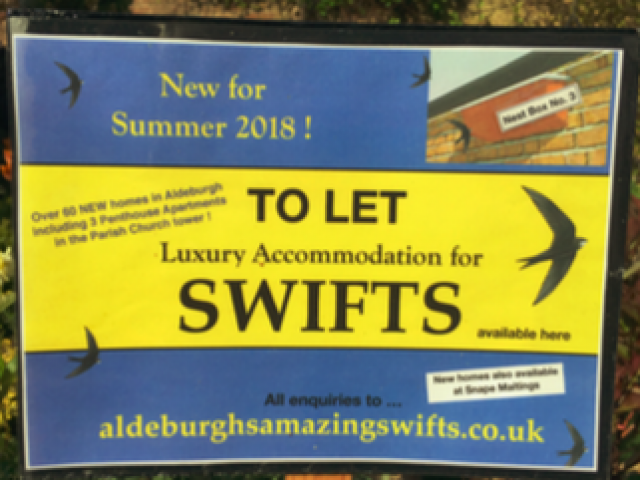 Also look out for details on their website of the first ever UK Swift Awareness Week which is being held between Saturday 16th & Saturday 23rd June and of a fascinating evening talk about Swifts to be given by Edward Jackson of Save our Suffolk Swifts in the Church Hall on Thursday 5th July. 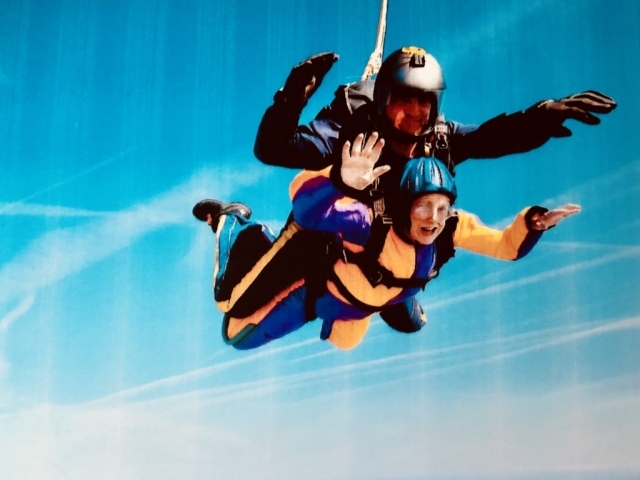 This entry was posted in News on 23rd May 2018 by Claire. 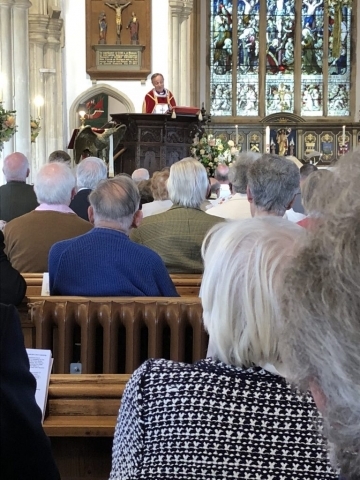 On Thursday 19th April, all four parishes (Aldeburgh, Aldringham, Friston & Knodishall) of the Alde Sandlings Benefice joined together at Aldeburgh Church (St Peter & St Paul) to witness the Institution, Induction, and Installation of The Revd Mark Lowther as Rector of The Alde Sandlings Benefice. 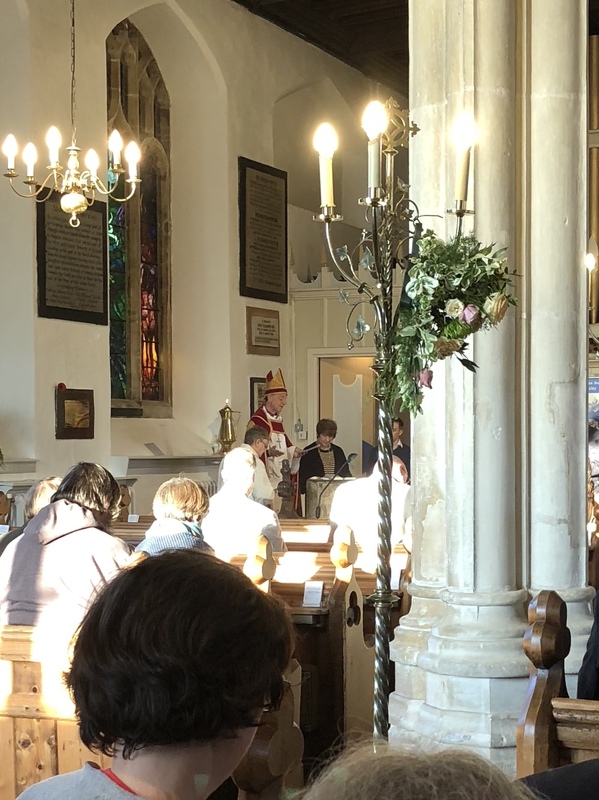 The Service was lead by The Bishop of Dunwich, The Right Reverend Mike Harrison and the Revd Canon Christine Redgrave. It really was a truly memorable service. 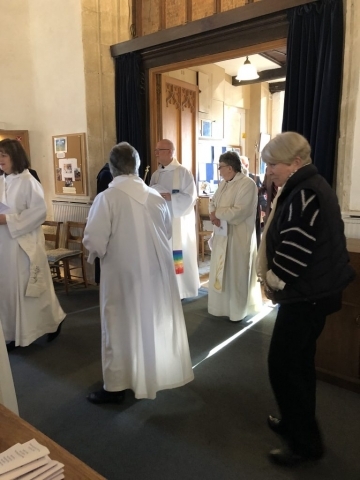 Our Assistant clergy, The Revd Nichola Winter, The Revd Sheila Hart, and The Revd Johanna Mabey were also licensed, along with the Commissioning of Lay Elders, and Baptisms and Confirmations (which included our very own flower team leader Mrs Drusilla Cheesman). Here are a few photos of the evening. Click on image to enlarge. This entry was posted in News on 20th April 2018 by Claire. 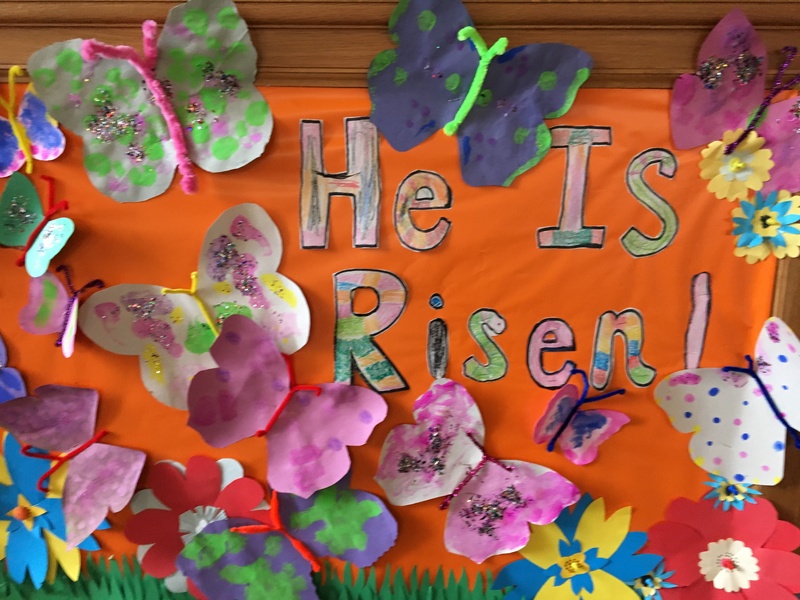 On the 24th March, our Revd Johanna Mabey led her team of many helpers for the Easter Messy Church morning in The Church Hall. This was a well attended event with 37 children and 27 adults. 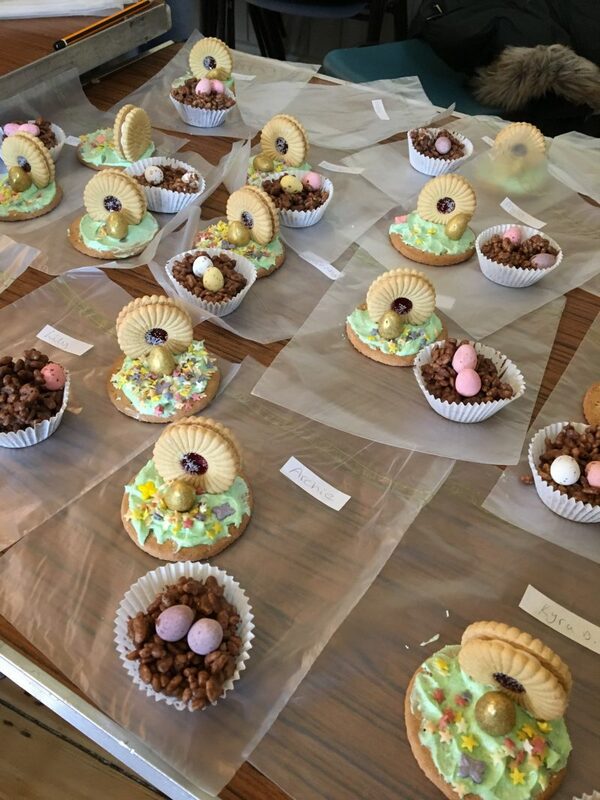 All children and parents had a wonderful time, with making decorations for the church, making Easter nest cakes, and decorating eggs. 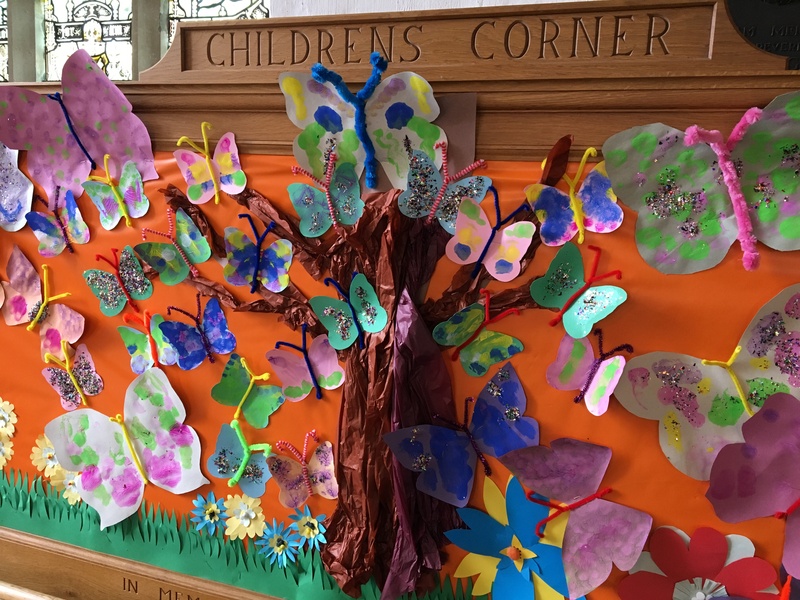 Please take a look at some photos from the day, and the children’s corner decoration. 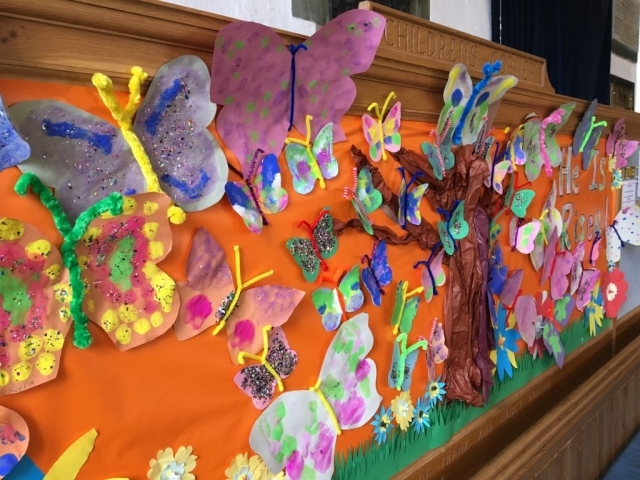 The children made the decorations that were used for the displays. They also made a wonderful Easter garden. 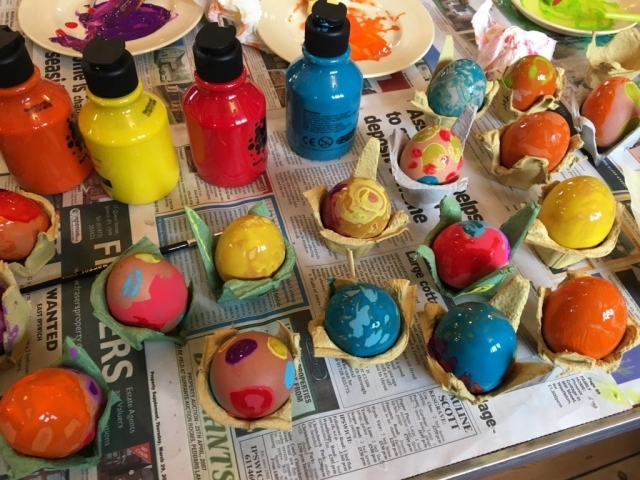 This entry was posted in News on 9th April 2018 by Claire. 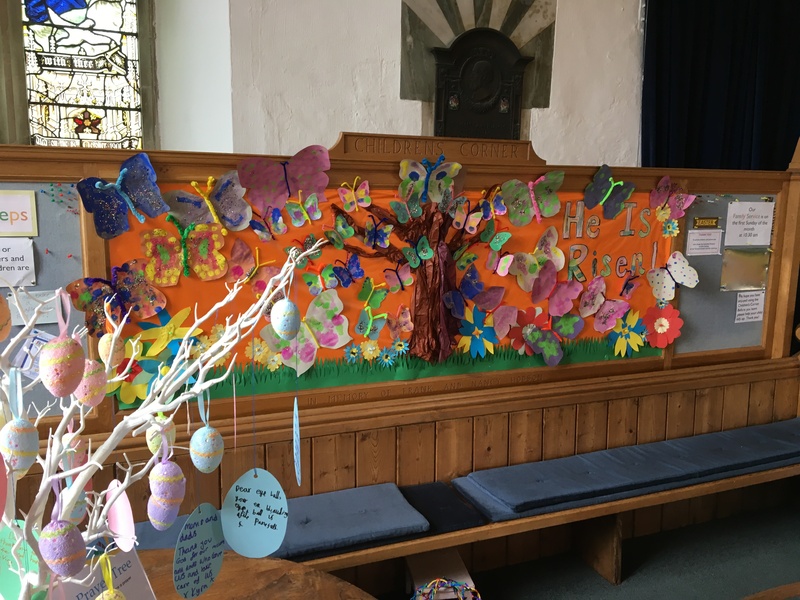 Our flower team, led by Dru, made the most wonderful flower displays for our Church this Easter. 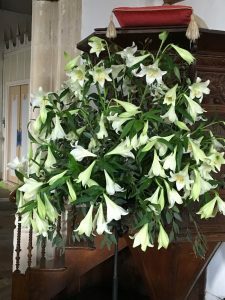 Dru had put a notice in the pew sheets leading up to Easter, to ask people if they would like to remember a loved one by buying a lily stem that would then be used for the Easter decorations. Dru had an incredible response from this, and many people donated towards the lilies. A notice was put up showing all the names of the loved ones, that people had bought a lily in their memory. 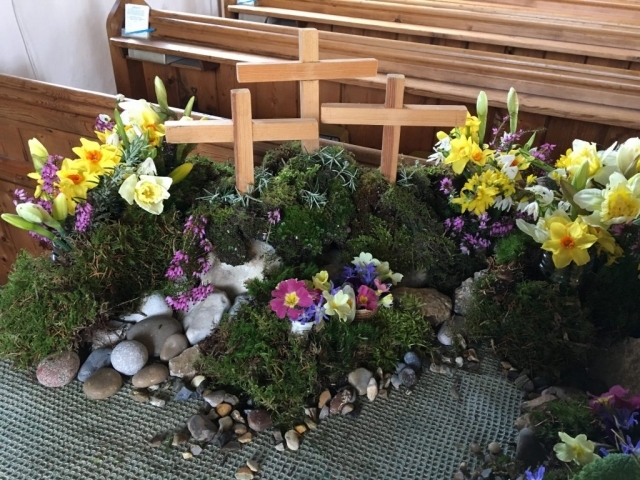 Here are a couple of photos of the flower displays. Please see our flower team page (under Church groups) for more photos. This entry was posted in News on 4th April 2018 by Claire. Our ever dependable amazing team!! What a week it has been. The extreme weather conditions have really caused mayhem throughout the country this week. Many poor people stuck on motorways and trains for hours on end. Kind, thoughtful members of the public, supplying stranded people with hot beverages and food. It has been touching to hear the stories on the news, on how kind our nation still can be. Here in Aldeburgh the theme has pretty much continued. 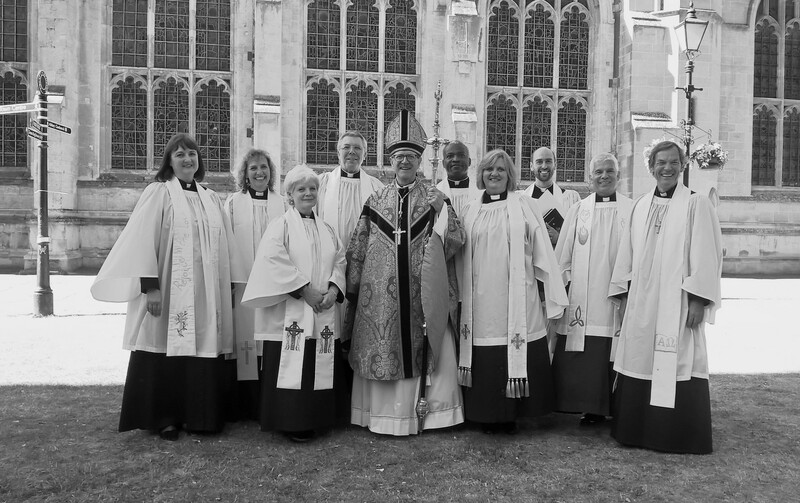 Our wonderful team here, led by our Rector, Revd Mark Lowther have carried on, serving our community as usual. No “I can’t get in due to the weather”, for them. 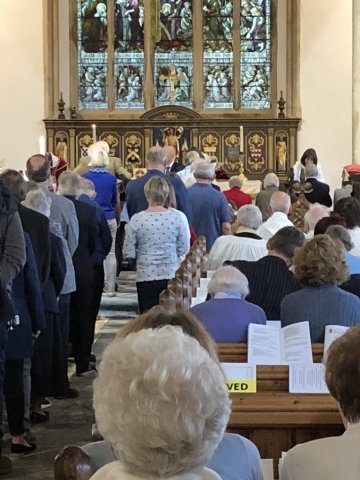 A huge thank you to all of our clergy, our church wardens, parish clerk, and our lay elders, for keeping the services flowing. Your efforts are much appreciated. 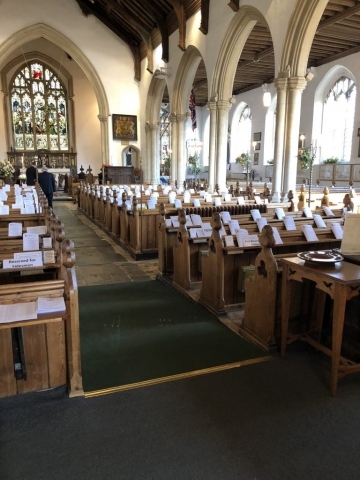 Ken Smith, and Derek Cook (our deputy church wardens) spent hours clearing the car park of snow, ready for the attendees of a funeral held at Aldeburgh Parish Church. Jane, our organist, has been digging her way out of her Road, and moving her car a bit closer day by day, since Thursday so she can get to us for our 10.30am service this week. 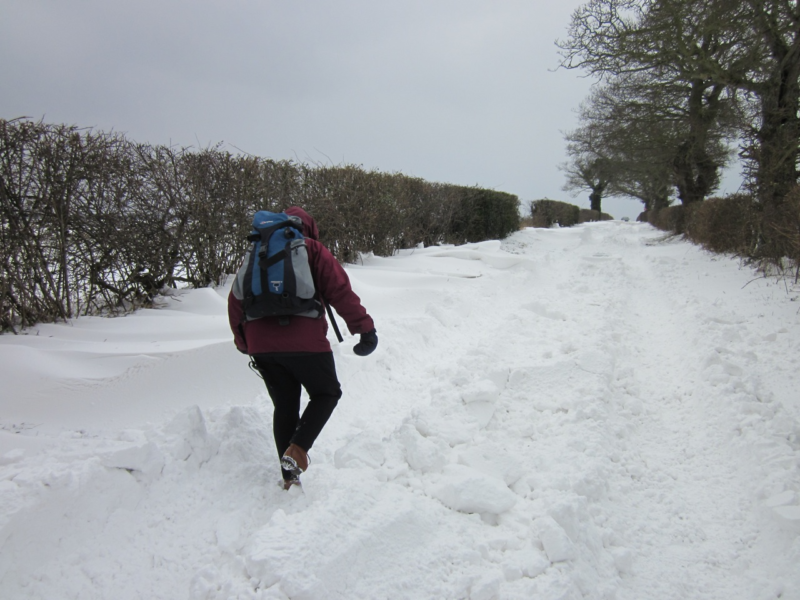 Our Revd Nichola Winter (who was snowed in) made part the way, on foot to take a funeral service. See photo. This entry was posted in News on 3rd March 2018 by Claire. 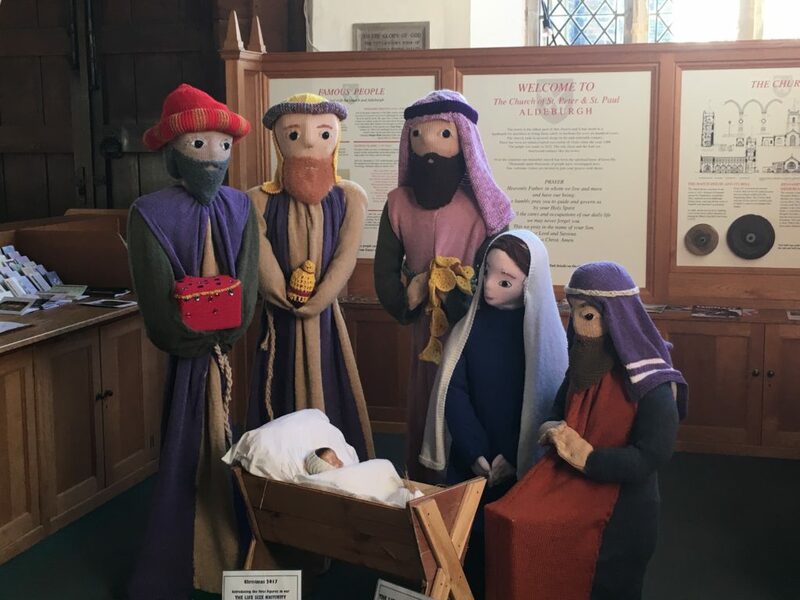 We have been joined by a life sized “Knitivity” group in the visitors corner (at the back of Church) throughout Advent and Christmas. 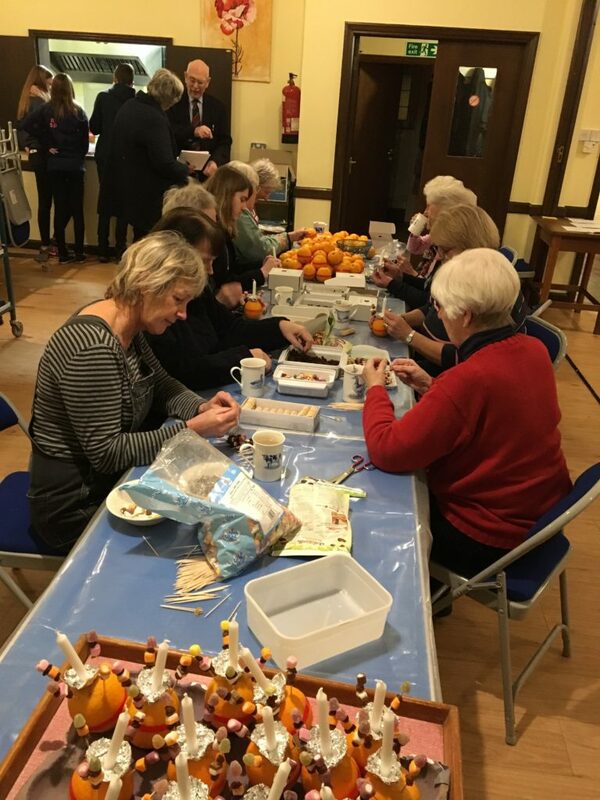 The knit and natter group (under Rita Fryer’s leadership) have really done the most amazing job in creating them. 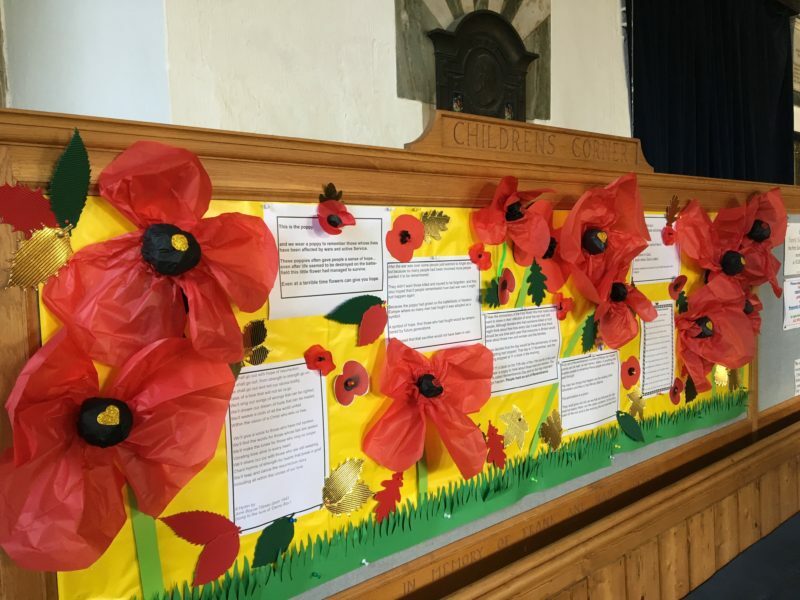 We are so grateful they have given us the opportunity to display them in Aldeburgh Parish Church, and for allowing any funds raised from their display to go to the church. 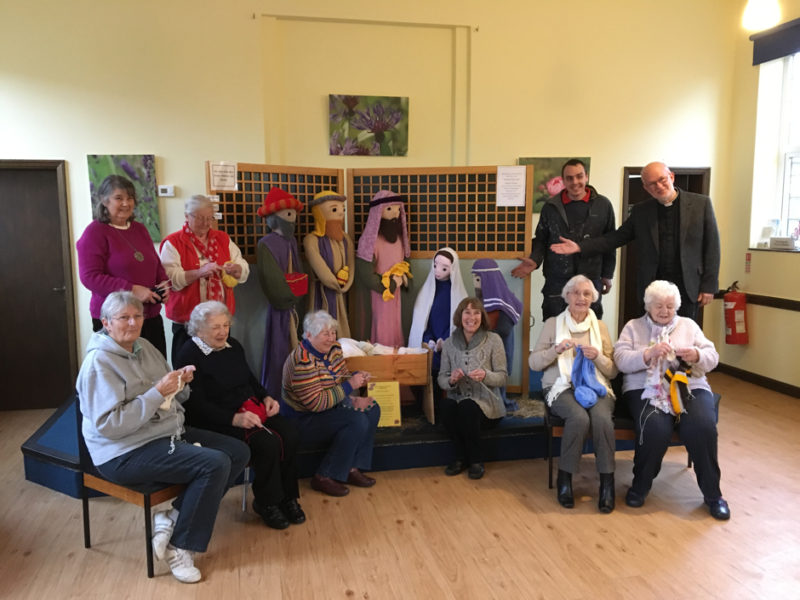 Here are the knit and natter group, carpenter Adam MacIntyre, and of course our Rector, Reverend Mark Lowther. This entry was posted in News on 7th December 2017 by Claire. Every last Wednesday of the month Reverend Johanna Mabey leads the First Steps group for small Children. 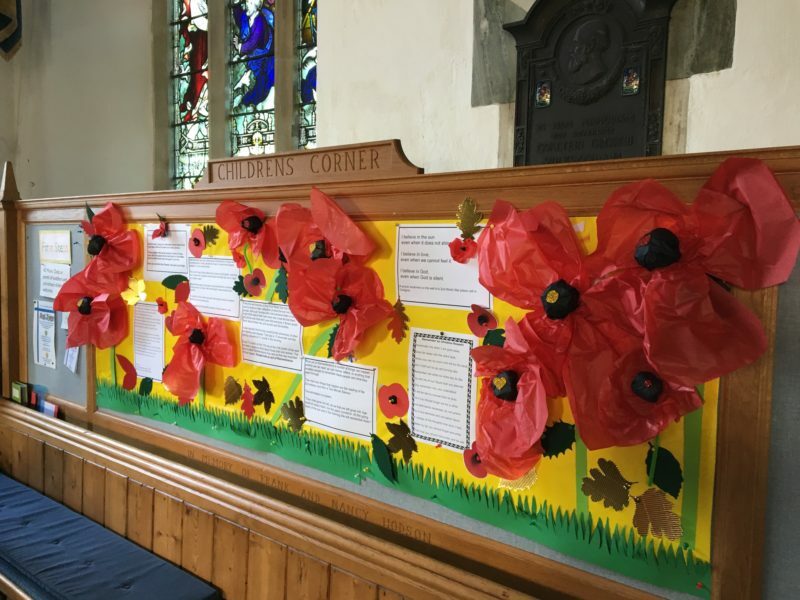 Recently they have decorated the Children’s corner with poppies to teach the children about Remembrance Sunday. 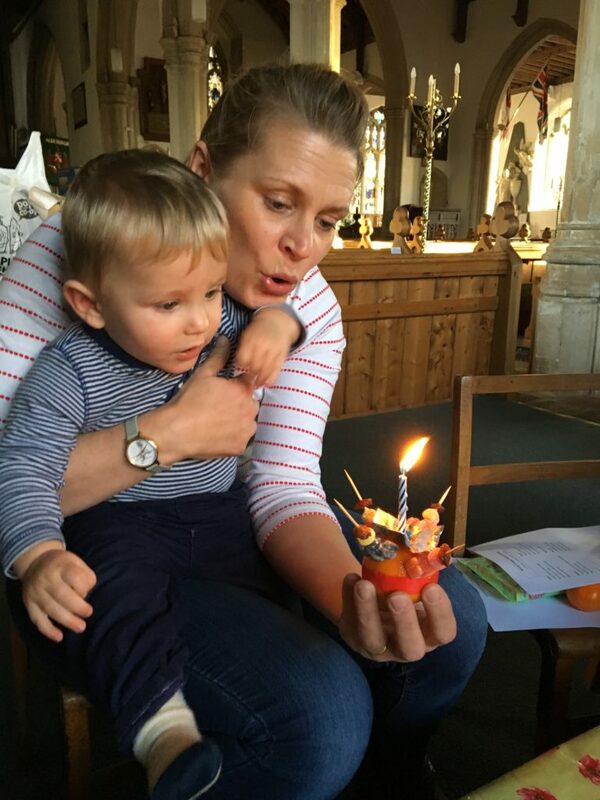 They have also had great fun in making bay Christingles with clementines and birthday candles. Please do contact us via the contact page, if you would like to join us in this group with your child. You are most welcome. The team are pulled in to make The Christingles – Thank you all. We are delighted to welcome Soprano Christina Johnston back to Aldeburgh Parish Church, on December 23rd at 4pm, with guest pianist Roger Seville. 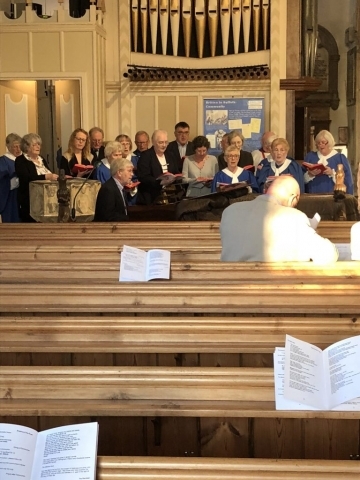 It will be a wonderful concert full of Christmas music, with Mince Pies and refreshments served during the interval. Just the way to spend your Saturday afternoon before Christmas to get you in the festive season celebrations mood. You can also buy Christina’s Albums Blessing, and her latest released Christmas Album, which includes “In the bleak midwinter” written by the other very talented Sheeran brother, Matthew Sheeran. Book in advance to avoid disappointment. Or please come along on the day. This entry was posted in News on 31st October 2017 by Claire.